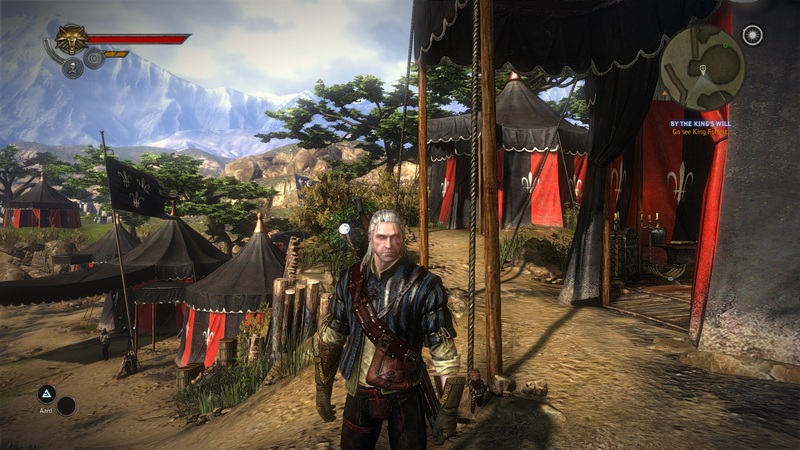 The Witcher 2 is a well-designed role-playing game with high hardware requirements. 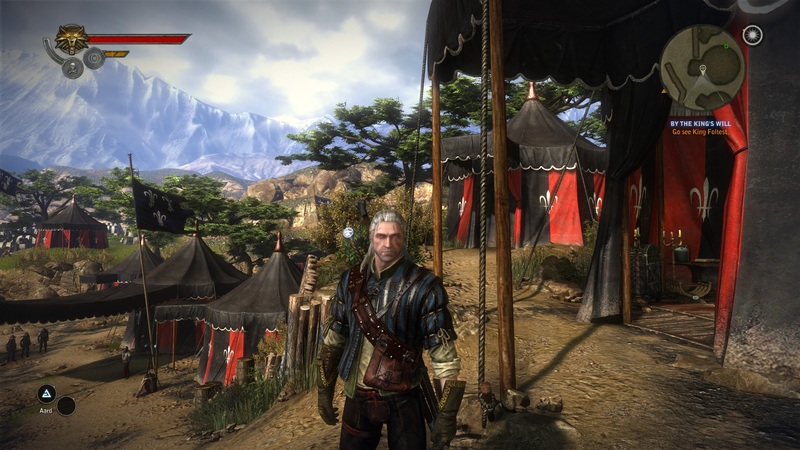 In the following article, we will show how demanding the game can be on the hardware. It is possible to skip chapters "The Witcher 2" and so we skip ahead to a demanding graphic scene: the appearance of the dragon (Kingslayer/Königsmörder). 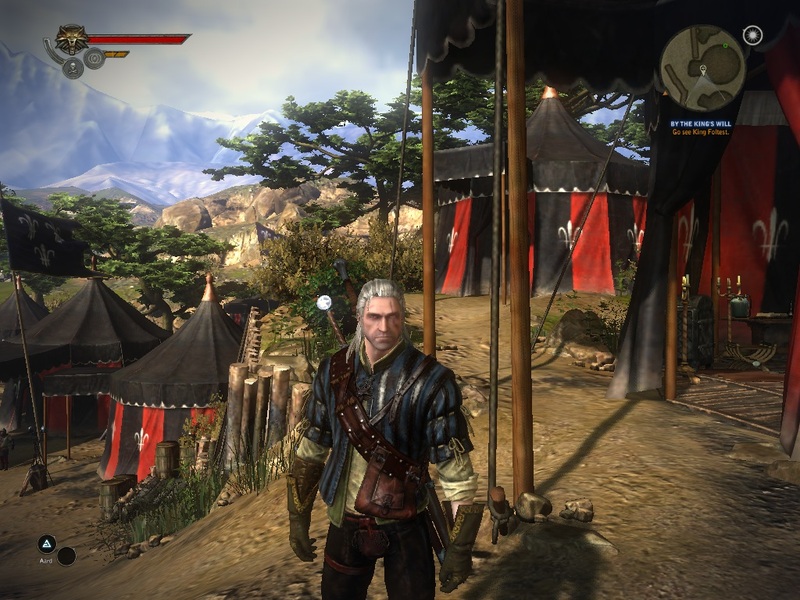 The recording starts as soon as we get control over the Hero - Geralt. During the dragon attacks, we run to the end of the tunnel to the left. At that point the FRAPS recording stops. We do not recommend installation of this game for users with low-end or middle-end graphic cards. The popular GeForce GT 540M can only manage 15 fps with medium details and a resolution of 1366x768 pixels. 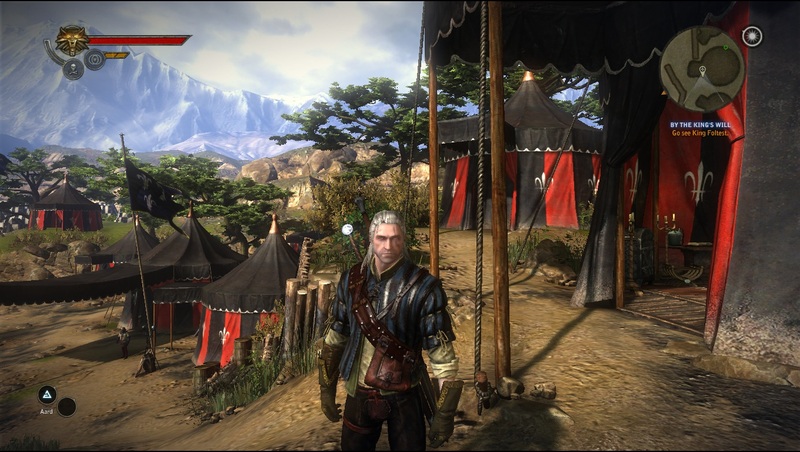 A high-end graphic card like the GeForce GTX 580M or a Radeon HD 6990M is necessary to run the game on high details and active Anti-Aliasing. Ultra high details and a Full HD resolution (1920x1080 pixels) with Super-Sampling is too much for any currently available notebook graphic card. Even expensive dual-GPU systems have to give up at these settings.